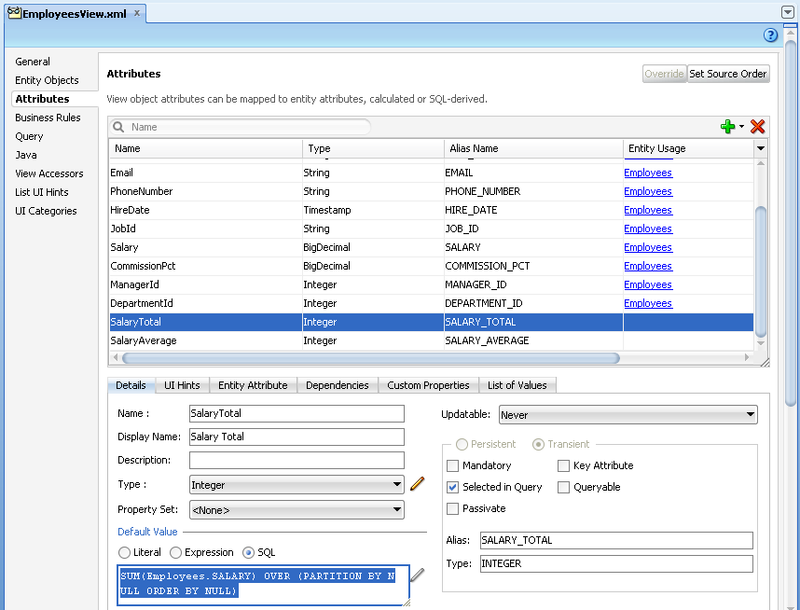 What is great about ADF BC - this framework is very close to the DB and makes data management and analysis operations implementation really easy. There are different ways to implement total and average value calculation. The best way probably is to use Oracle DB Analytic Functions. 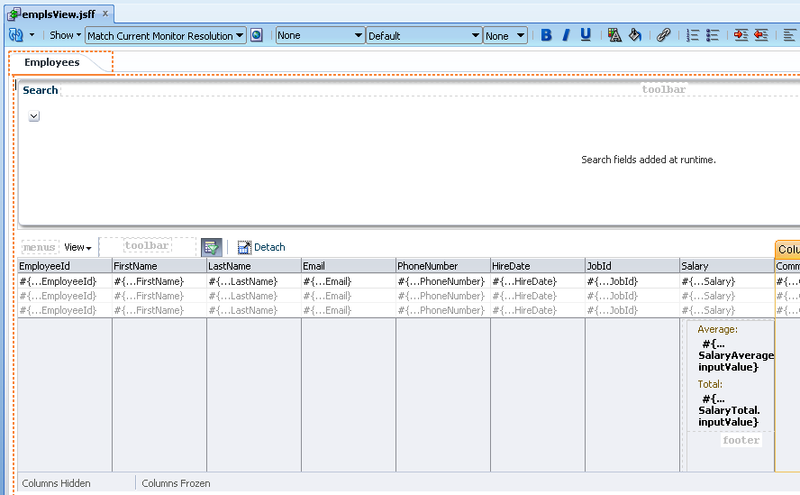 Using analytic functions minimizes custom Java code, simplifies handling search from Query criteria of from table filter. There is no need to specify GROUP BY in SQL when using analytic functions, this makes easier ADF BC VO implementation. I do like the instruction in blog but when I do not search anything and I want to show all records return null for sum. how can I have sum of amount column without any criteria??? I tested - if there is not criteria and if all records are returned - total sum is correctly displayed. 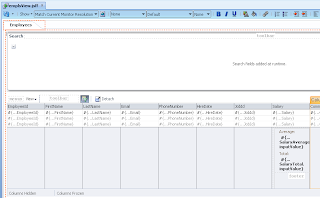 I've put some analytic function in my view object but directly in sql text in expert mode and totals don't work after filtering or searching...it allways shows same result(Apsolute total). I guess that in this case created attributes are not of calculated item type and adf does not refresh them. 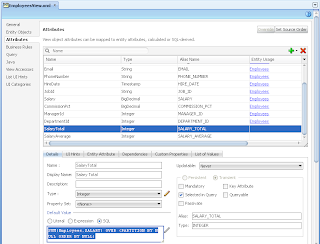 So, solution is to create them view regular add new attribute and put analytic function in their default value SQL expression as you mentioned. Is there any way to set the footer for the column groups. I have a requirement where i need to show something in the footer which consist of column groups. Meaning , One salary column has two sub account columns. Header Facet works fine but footer facet doesn't. Please suggest. Great article and it works. But is there any way to refresh the Totals when the value for a column is changed. In this case, not until you save it to DB and re-execute query.